The flowers are blooming, the birds are singing, the grass is turning green all over again. Don’t worry girl I got you! My Spring Break is over… consider me a pro! 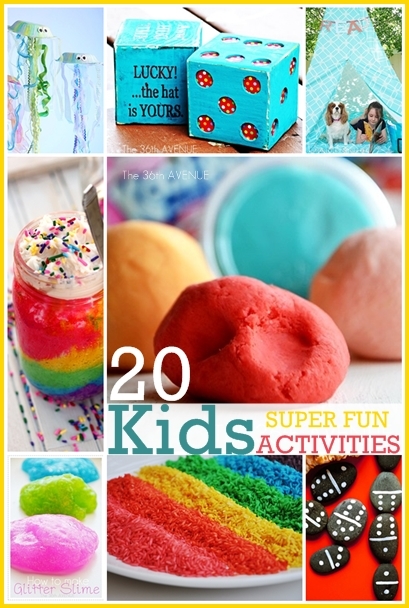 Here I have for you 20 activities for your bored ones. My own Anni taught me how to make these beads. 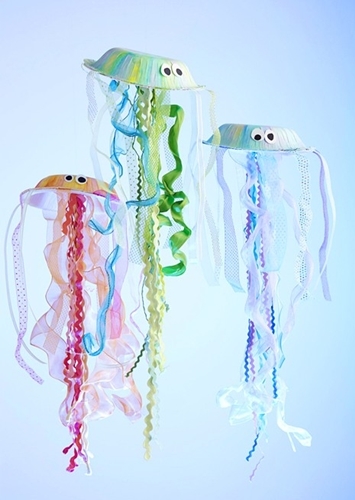 They are cute, easy and fun. 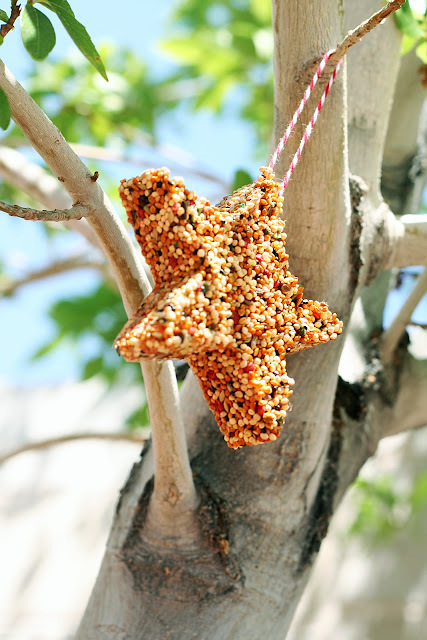 Your kids will love making their own! Have even the boys make some for grandma or teachers appreciation day. The coolest thing about this one is that they will play for hours and days since they can change their own rules. Check out also the wood dice tutorial! 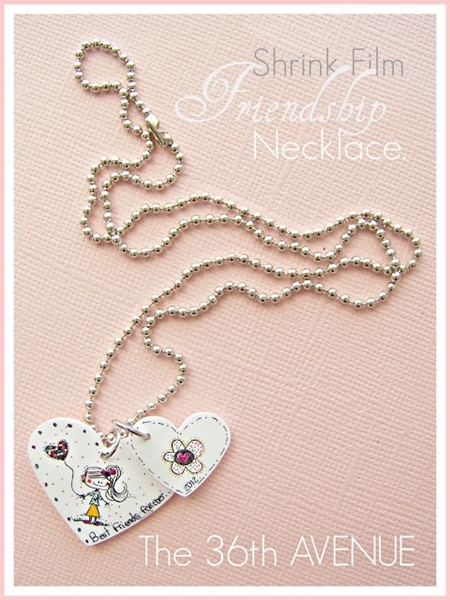 Take the sharpies out… it is time to design some jewelry. Watch their faces when they see their creations shrink and harden before their eyes! 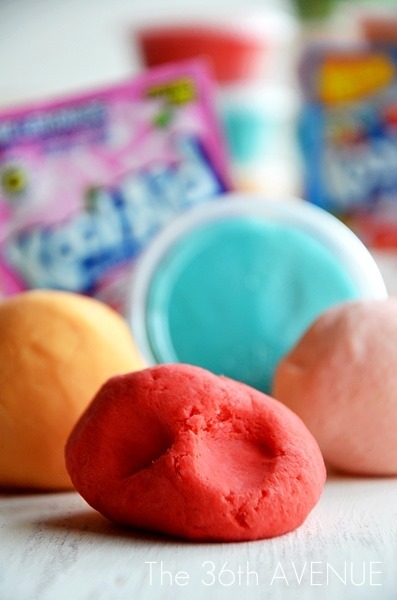 We actually made this one during our Spring Break and this is the best play-dough recipe we have ever done. Soft, clean, colorful and it smells GREAT. You are going to love it as much as we do! tutorial by The 36th Avenue. 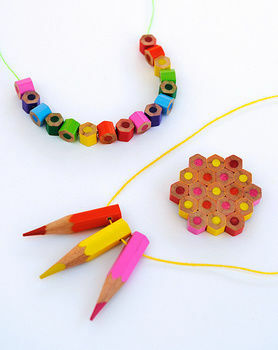 Older kids will have fun helping get this project ready and younger ones will love to assemble the necklaces. You can get the pencils at the Dollar Store. tutorial by Cut Out + Keep. Every kid I know loves a club… let them have it. 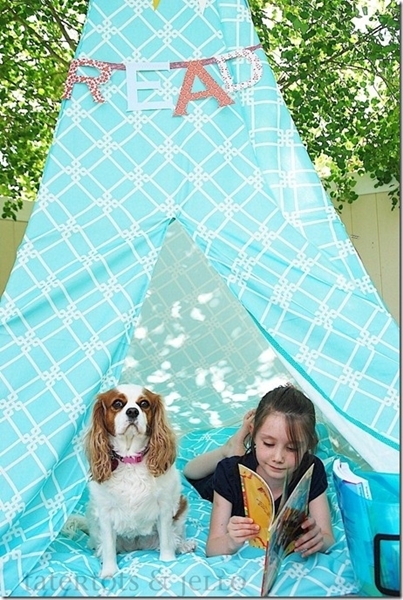 What a perfect Spring project! 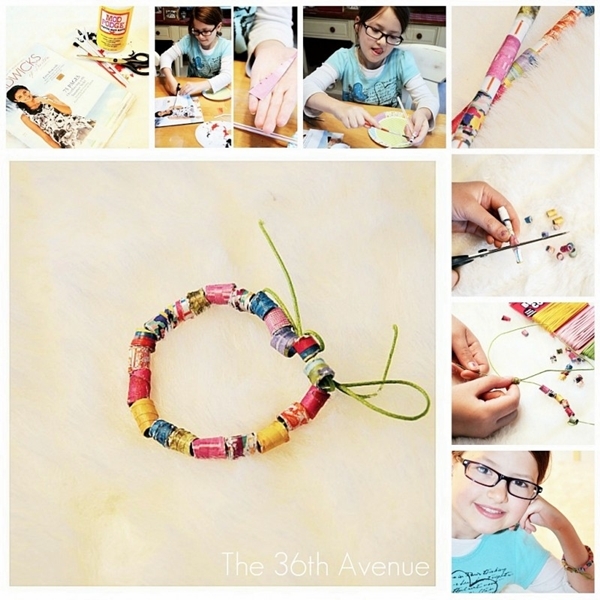 Make these adorable finger puppets with your kiddos. Isn’t this a brilliant idea? Yes it is! This one is a must do! tutorial by Come Together Kids. 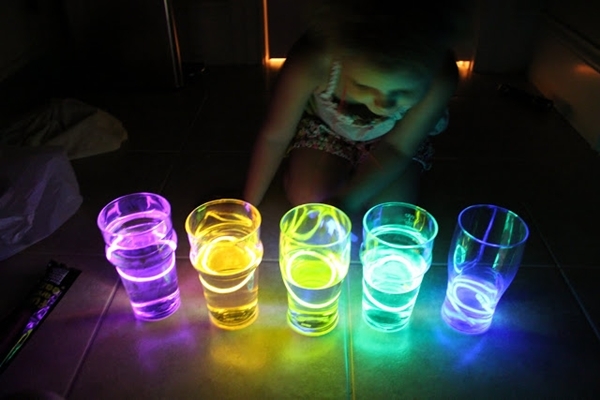 This post is a Glow Sticks Treasure BOX. My kids are going crazy over all of these ideas. 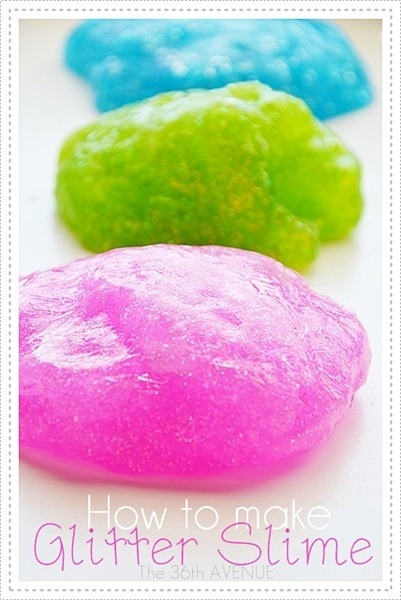 visit Play At Home Mom LLC for more ideas. 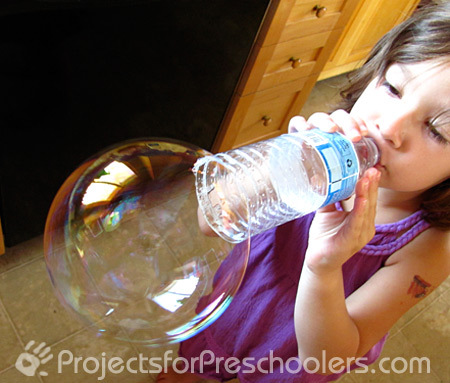 tutorial via Projects for Preschoolers. about the value of money and hard work. Baking time in our home is family time. 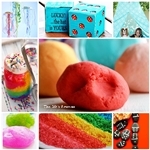 Kids will love to create their own little cakes. 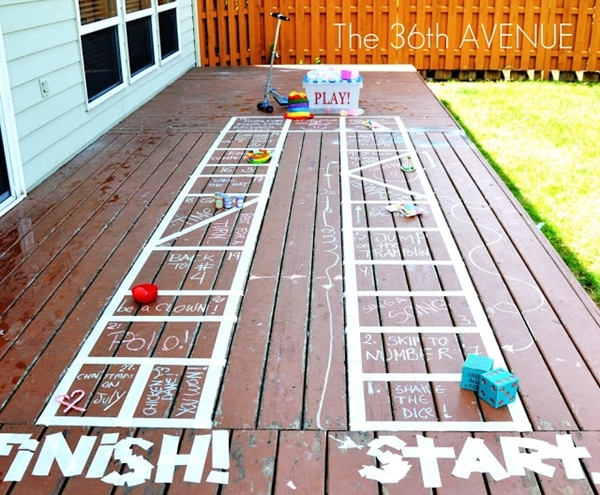 Let them express their own style using fabric markers and their imagination. Yes you can handle a little noise… trust me. 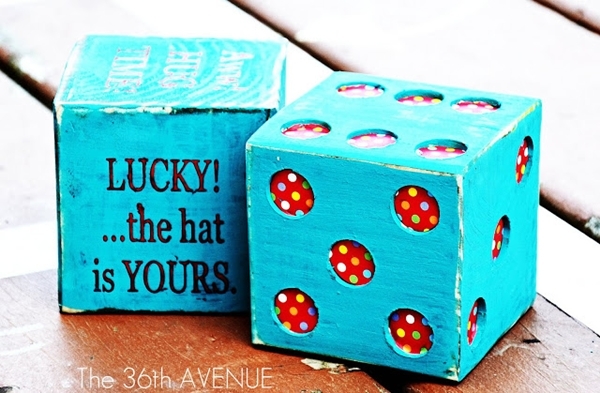 So there you have them… 20 ideas, 20 tutorials, 20 opportunities to create memories. 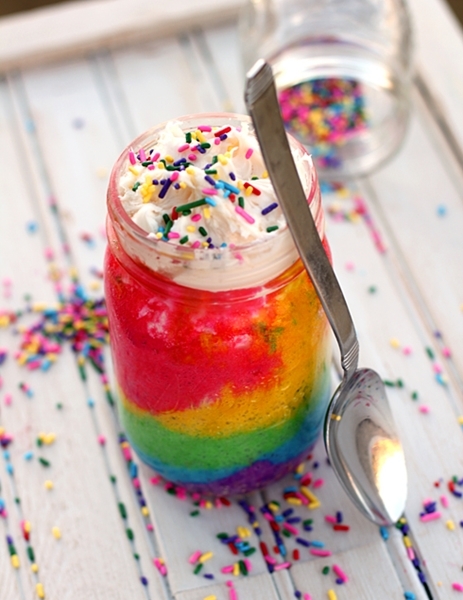 What are the directions to the cake in the jar? It won’t let me go to the website. 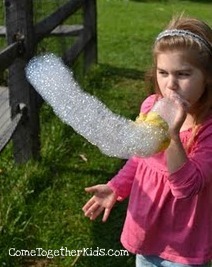 I love using the water bottle for a bubble blower. My daughter is 4 with a gap in her teeth, so the wands are next to impossible for her to use. This is GREAT!